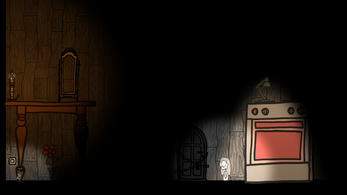 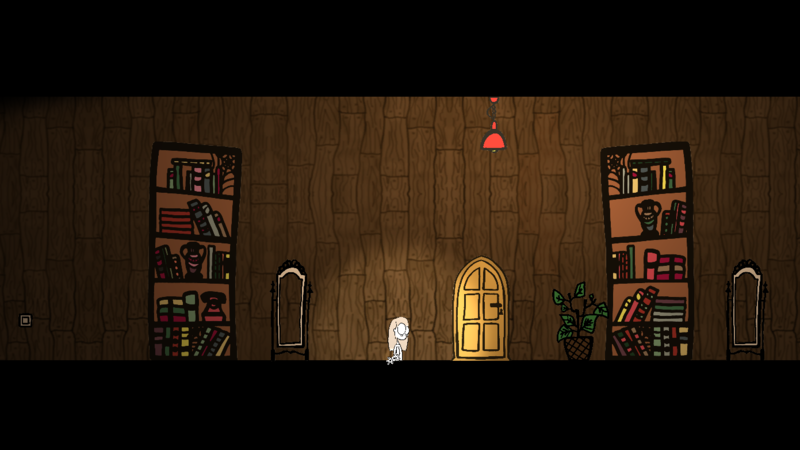 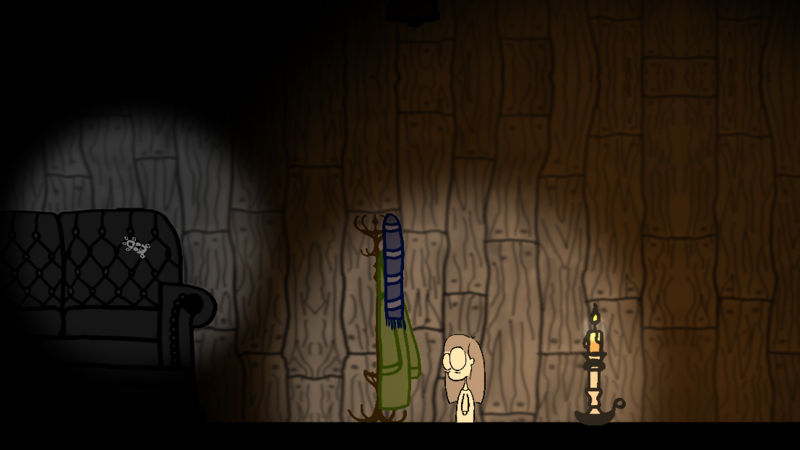 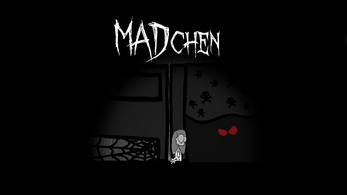 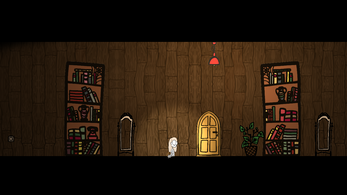 MADchen is a puzzle game for Windows, Mac and Linux. 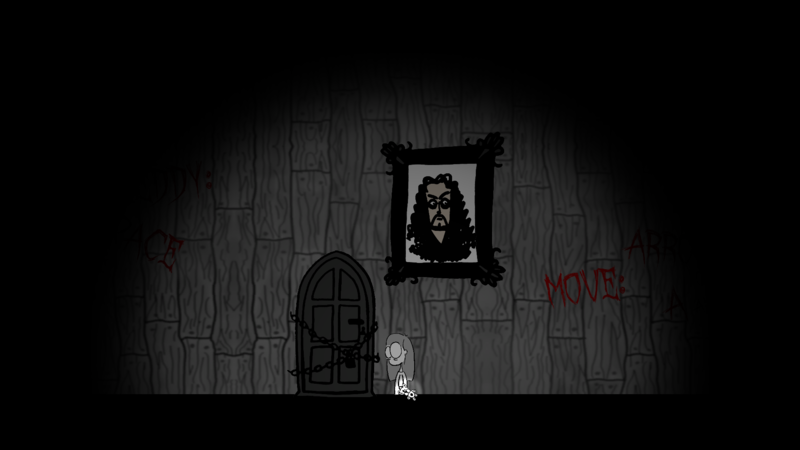 You walk a girl through her own nightmare, exploring the rooms of a haunted house. 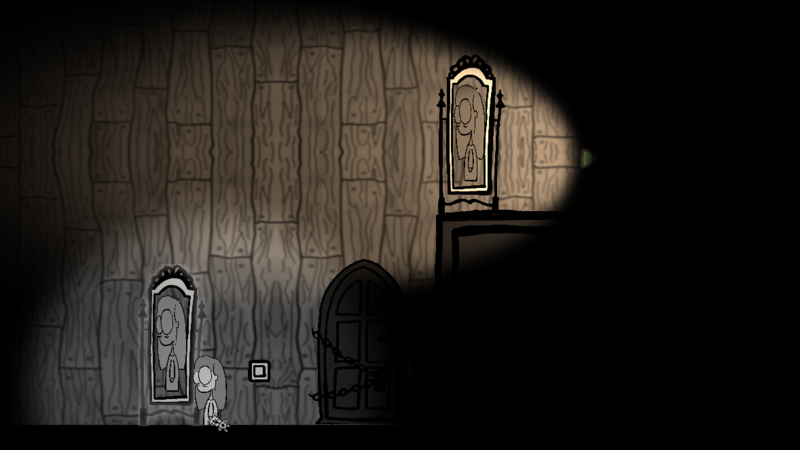 Your goal is to exit rooms by turning on the lights - what seems to be scary when it's dark might not be scary afterall as soon as it's illuminated. Your little teddy is the only support you have to get you by the wicked creatures you will meet. But move carefully... A hasty step can be your last one.